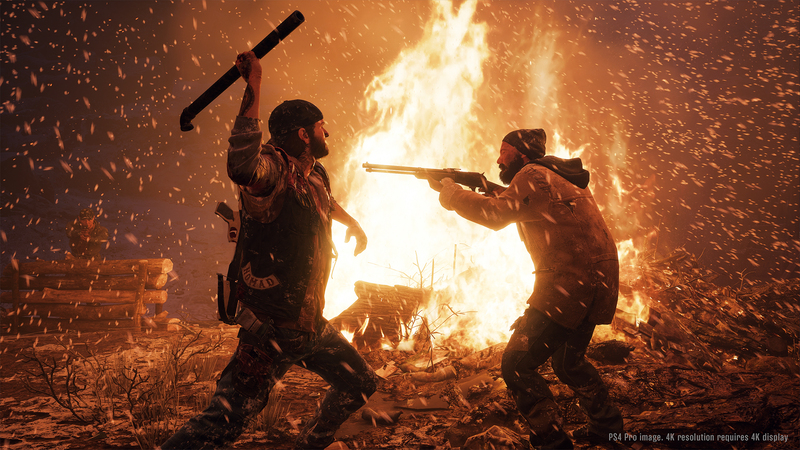 Days Gone has been an interesting title to watch since it was unveiled, seeing people both excited for the PS4 exclusive and some who are tired of the third-person zombie genre of games. We had a chance to preview it ourselves at last year’s E3 and came away highly impressed with the possibilities for varied gameplay that the title will bring. What was the most interesting bit of Days Gone info you learned from this interview?